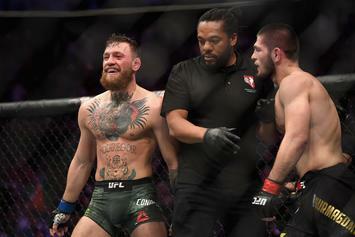 Kelvin Gastelum On Conor McGregor & Khabib Beef: "Somebody's Gonna Get Shot"
"Conor acts like a jealous wife." 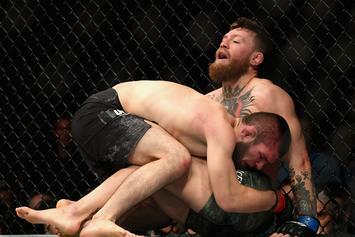 Relive the defining moments of Conor McGregor's UFC career. 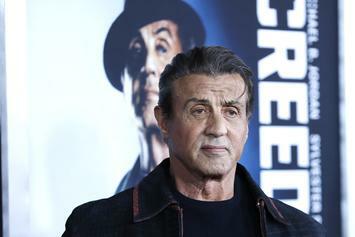 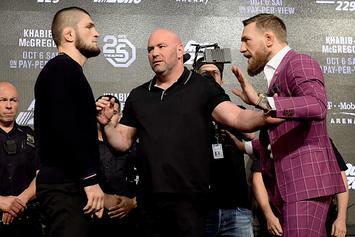 “When there’s dispute, there must be a rematch"
"I could smell him a mile away and landed flush down the pipe." 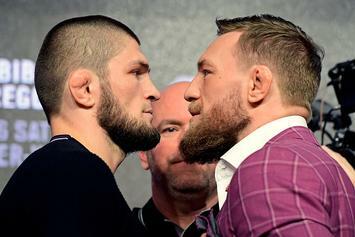 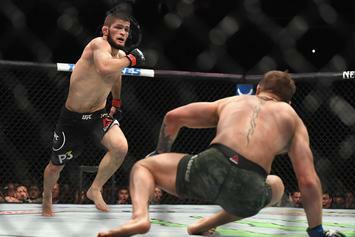 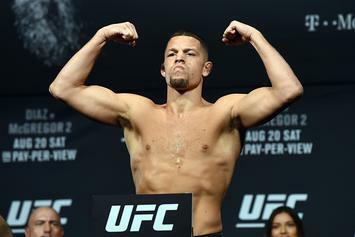 Khabib & McGregor remain suspended indefinitely. 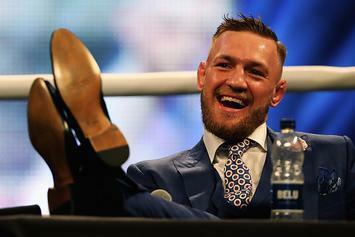 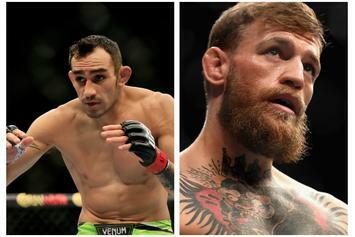 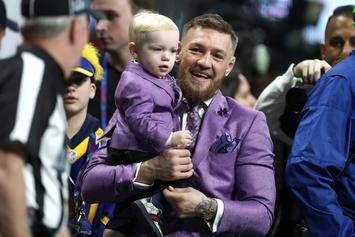 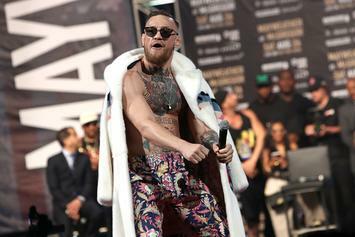 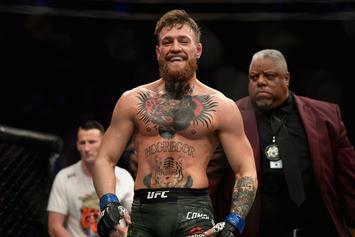 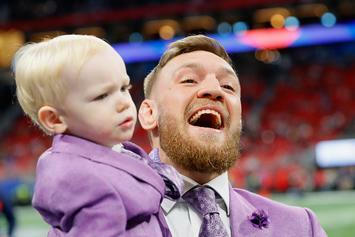 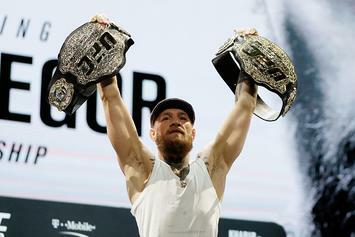 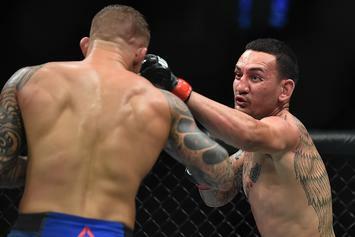 McGregor gives round-by-round analysis of his loss at UFC 229. 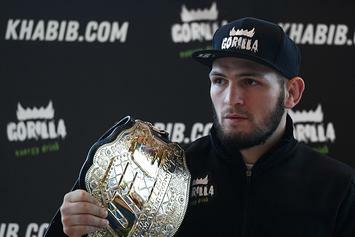 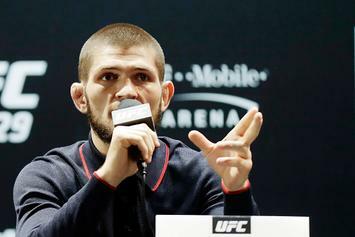 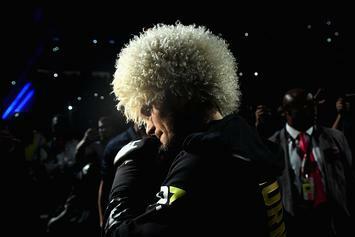 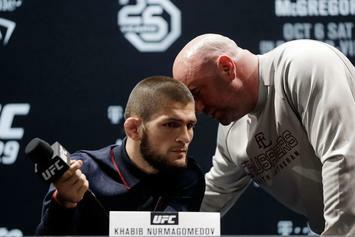 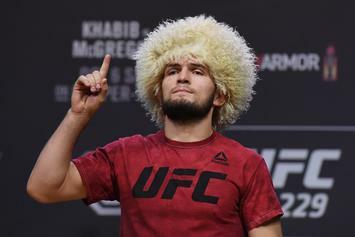 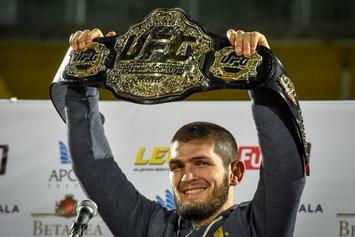 Dana White shoots down latest Khabib rumors.